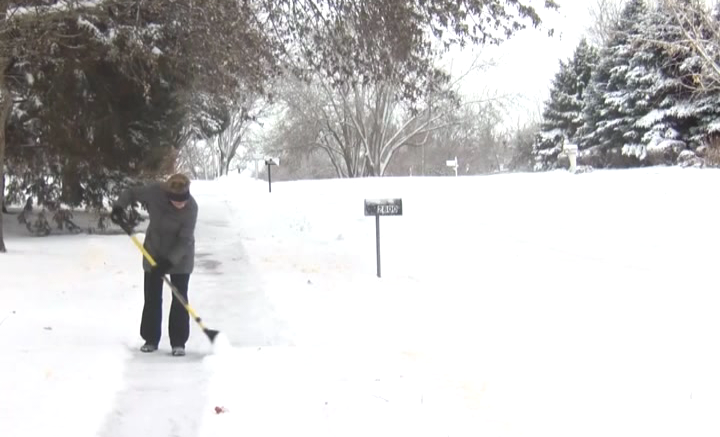 Alpena, Mich.-As the snow continues to affect the Sunrise Side, the city of Alpena wants to remind residents to keep sidewalks in front of their homes clear. Sidewalks should be open and passable for pedestrians after shoveling and plowing. If your sidewalk is not cleared within 48 hours a green hanger will be left at your door. If the snow is not removed further action may be taken including a property bill.